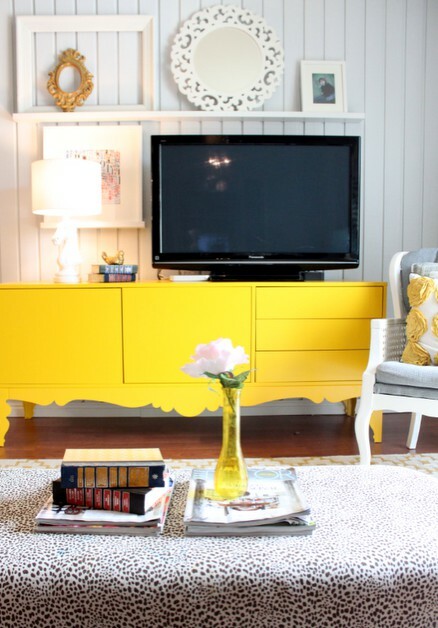 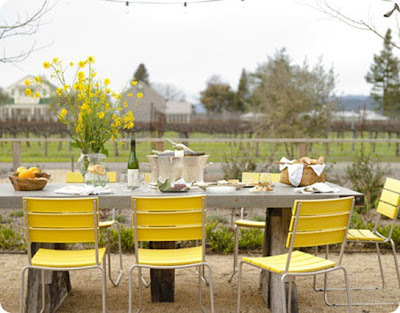 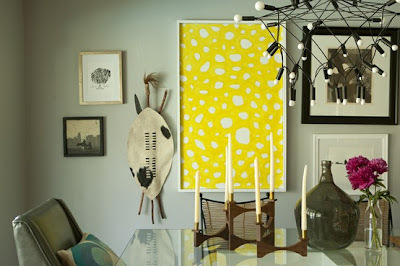 Use this seasons brights as a cue for your home and go mellow yellow. 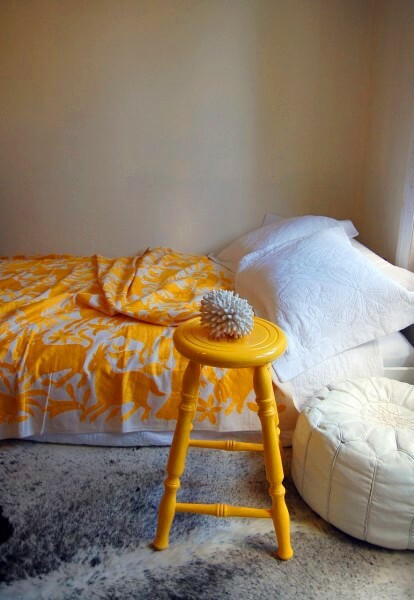 Think beautiful butters, marvellous mustard's and sublime sunflower hues. 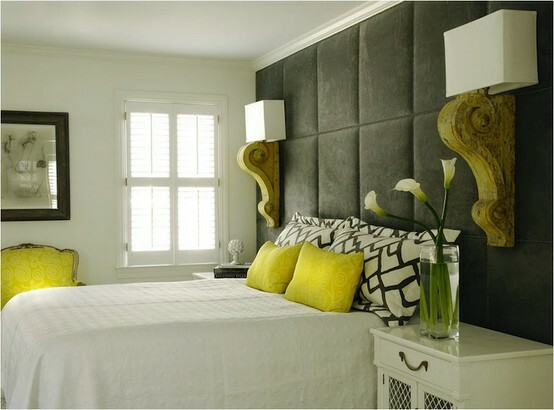 Team up with greys for a relaxed but happy feeling or for something more bold and glam try black and white. 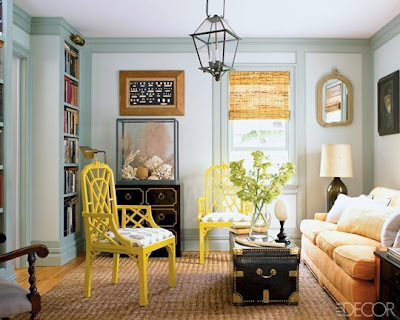 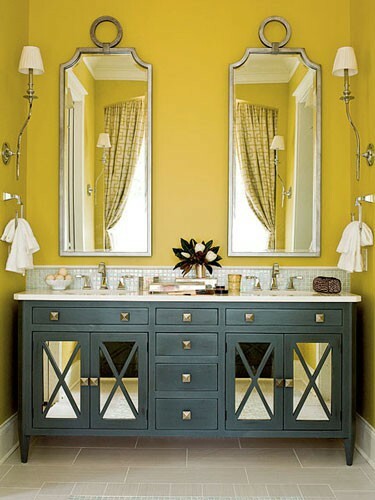 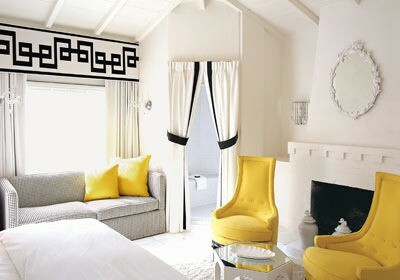 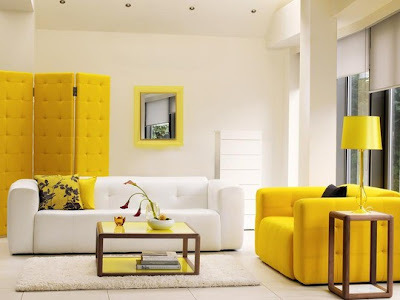 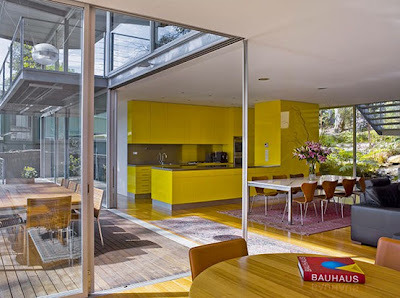 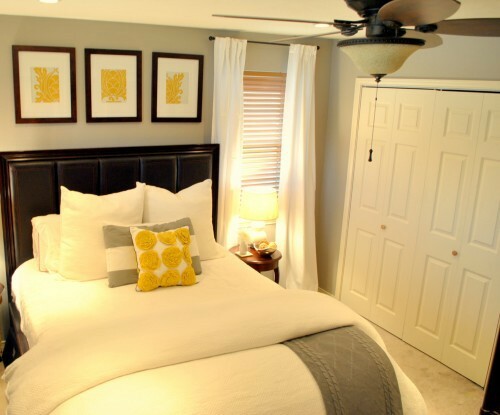 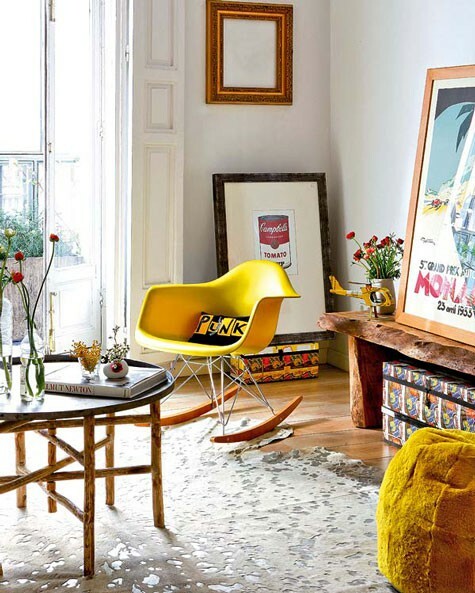 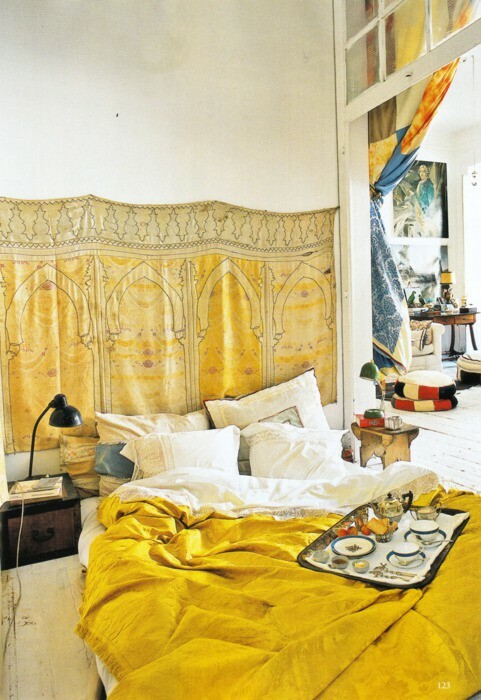 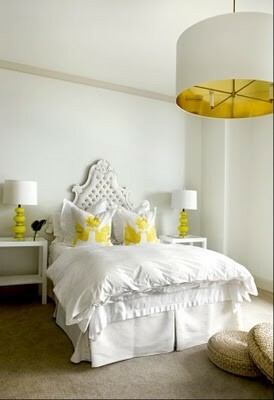 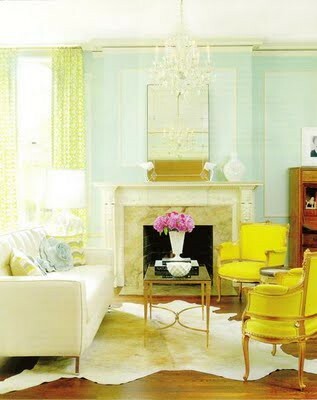 I love all these rooms with bold yellow! 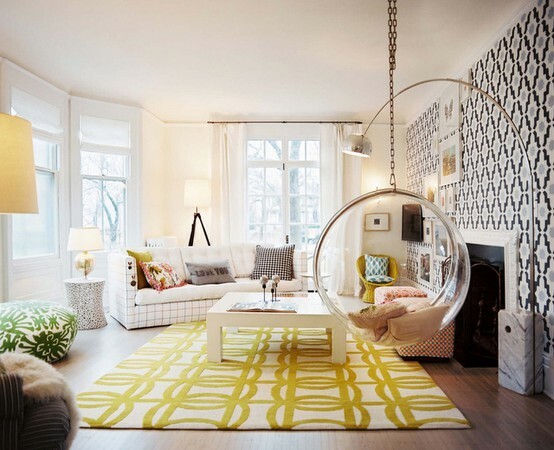 It makes quite a statement!